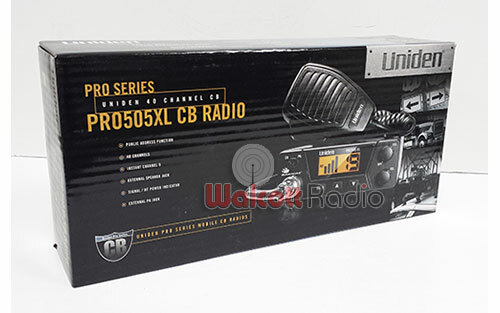 The Uniden PRO 505XL 40 channel CB radio uses advanced microelectronics to pack plenty of power and features into a modern, compact design. 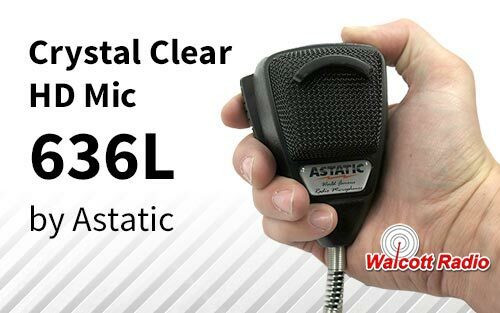 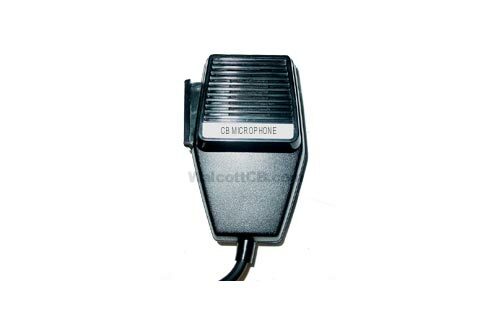 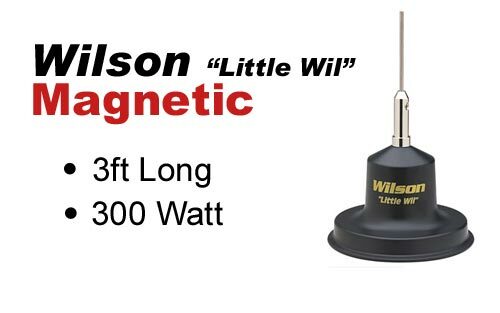 This two-way Euro-styled radio offers full 40-channel operation with dynamic squelch control and crisp, clear sound. 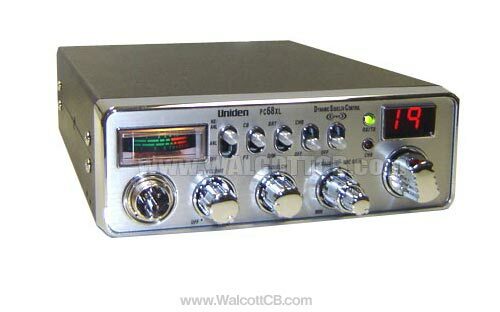 The backlit display is easy to read, even in low light conditions. 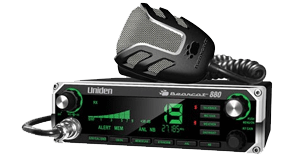 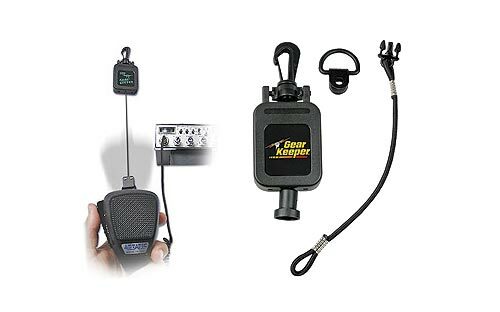 This Uniden Bearcat compact CB radio offers all the features you need in a sleek, compact design that fits in just about anywhere. 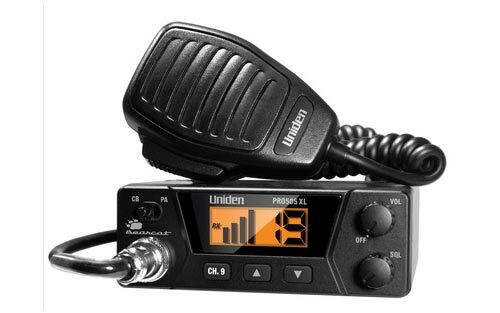 This radio weighs less than two pounds for easy handling. 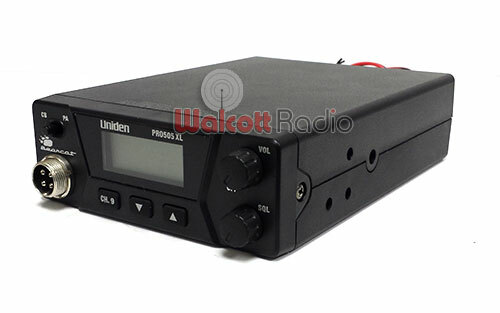 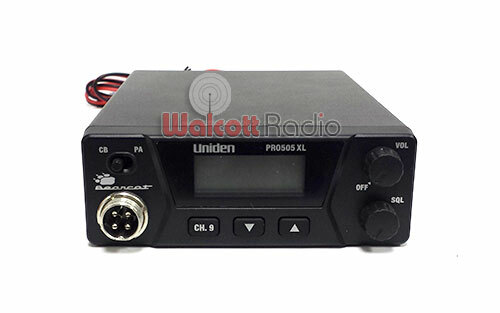 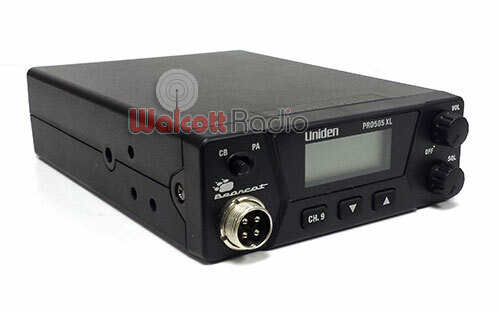 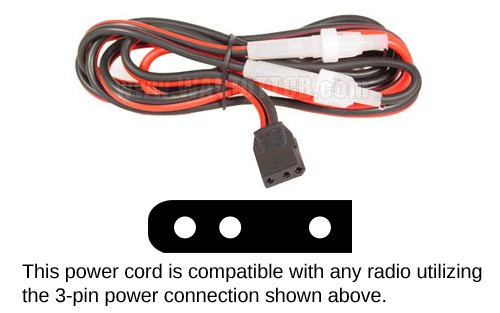 This Uniden Pro 505XL 40-channel CB radio features a simple layout with large dedicated up/down buttons. 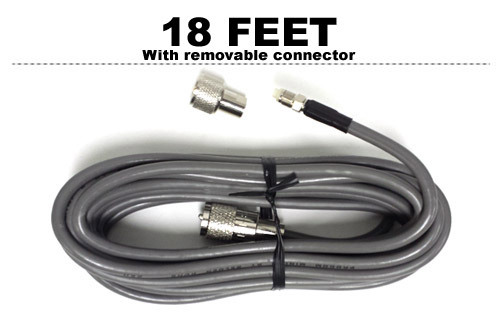 This makes it easy to change the channels while keeping your eyes on the road. 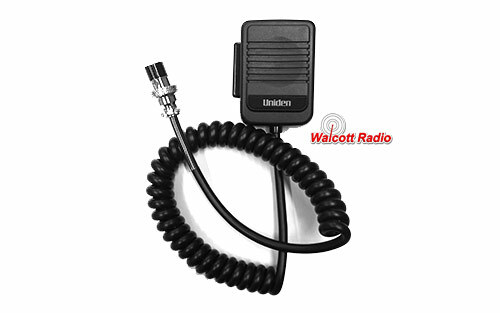 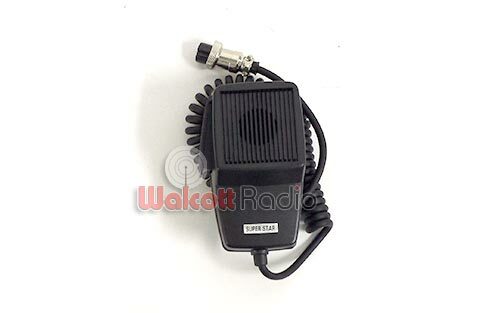 This Uniden compact CB radio features dynamic squelch control for optimal sound. 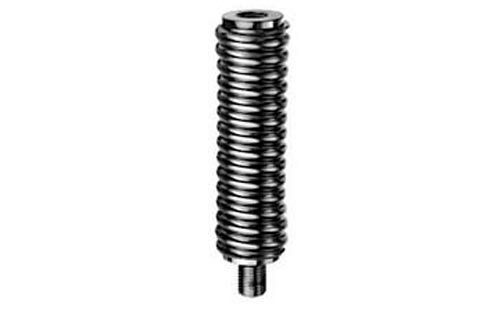 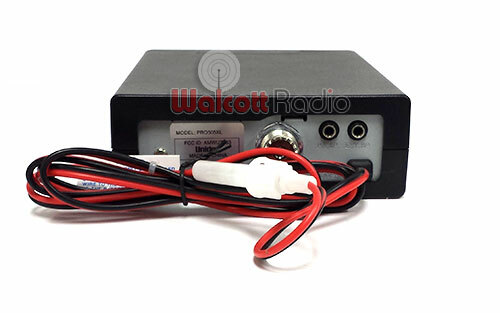 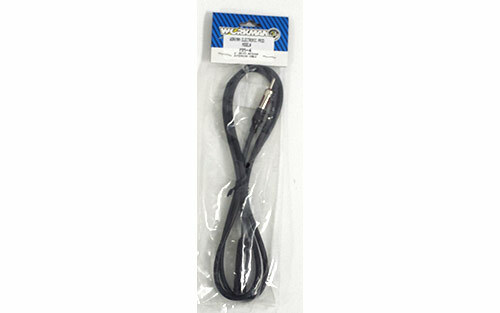 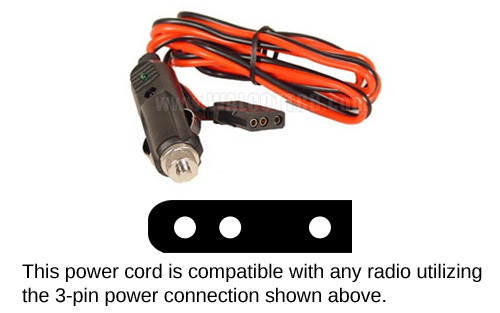 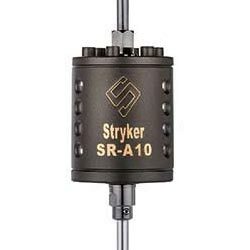 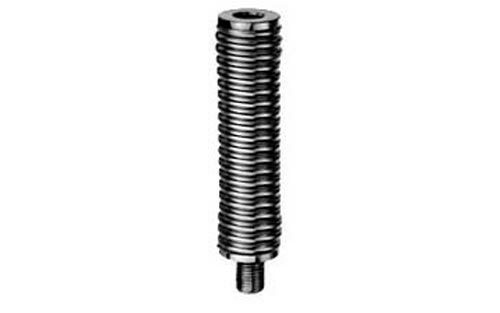 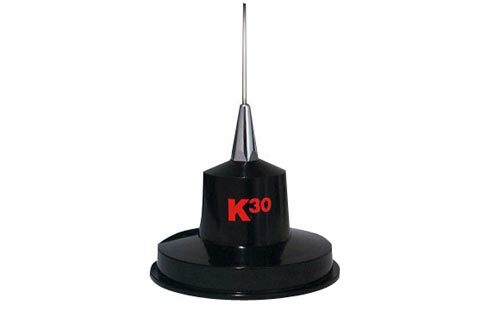 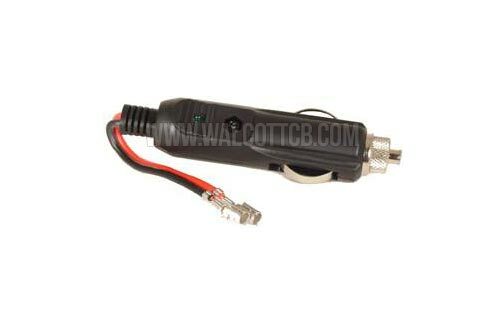 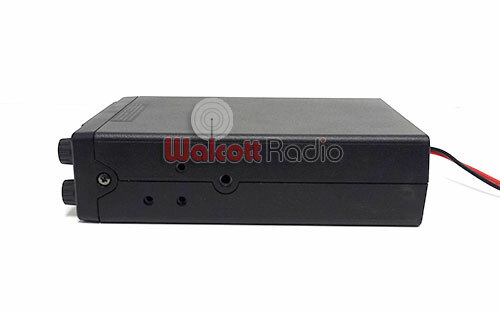 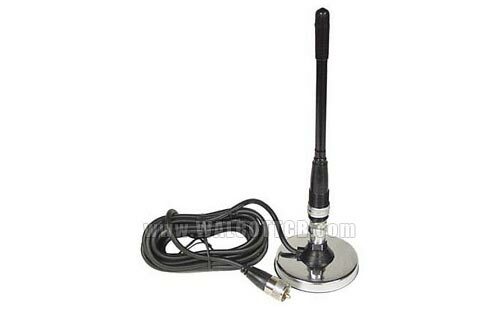 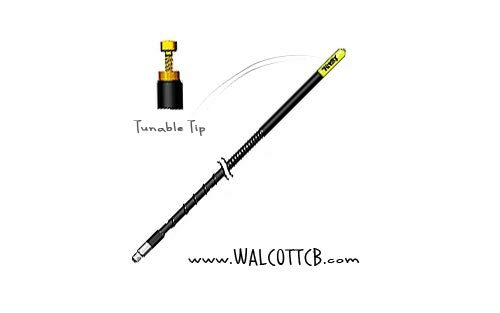 Turn the squelch knob to adjust the level at which the radio suppresses weak radio signals. 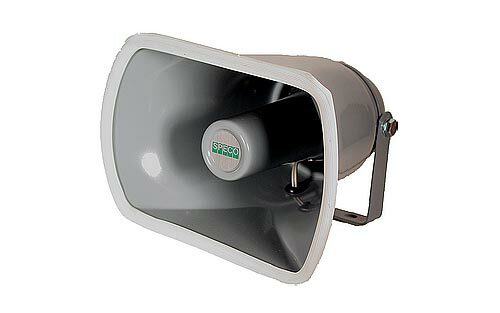 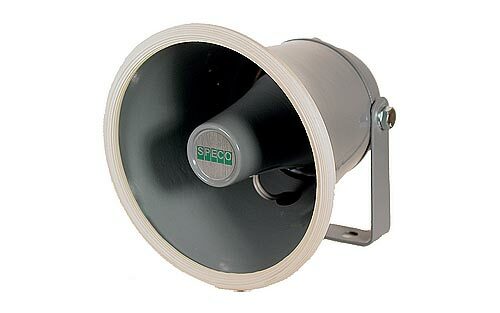 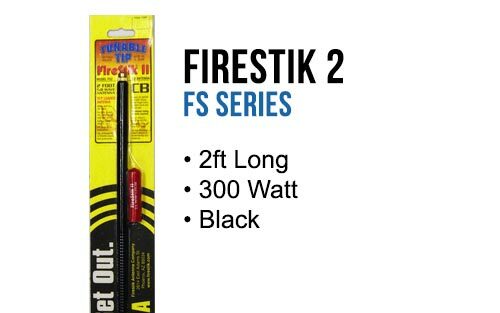 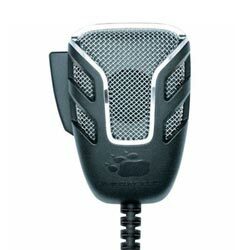 This provides you with high-quality sound.